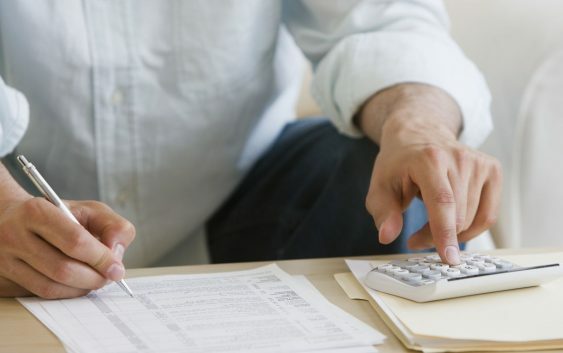 A recent survey found that most affluent investors want their financial advisor or financial planner to have tax expertise and be able to guide in tax-efficient strategies. 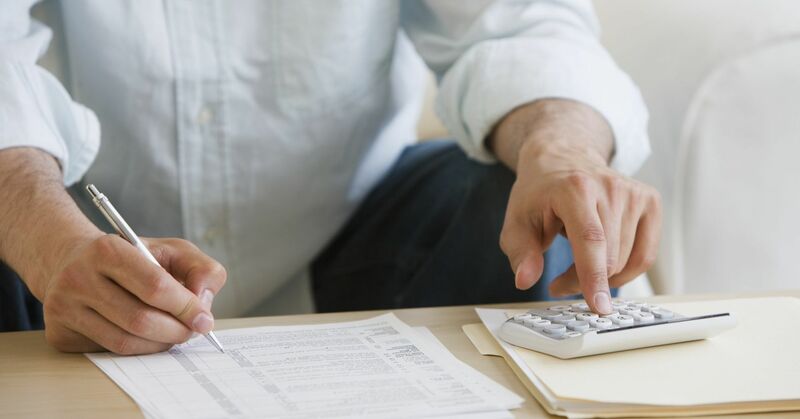 With recent changes to the tax code, tax-efficient investing strategies are one of the few ways to keep more of what you make. An advisor who is fluent in the tax strategy will ask about other accounts in order to avoid realizing a gain or loss in error thus creating an unanticipated tax issue. Simply put, a financial advisor with tax experience has the mindset to always be on the lookout for ways to save on taxes. Even if they switch careers, they likely don’t lose that instinct. With long-term investing, investors must be comfortable taking more risk to potentially realize higher returns. And as their wealth increases, many investors begin to shy away from taking risk. You might have experienced this before: Your advisor encourages you to take some profits. Suddenly you’ve got a tax bill on your hands you weren’t expecting and your cash flow is going to suffer. This is where a strategy such as proactive tax-loss harvesting can make sense. You can still take the profits, but you can offset the potential tax bill. By including tax planning along with your investment planning, you can smooth those situations and minimize surprises. Some might think it makes good sense to consult your CPA for investment advice. But investment planning and implementation are quite different from tax planning. Ideally, you want someone who has experience on both sides. You will be well served to search for financial advisors with tax and accounting experience. Ensure that the advisor in question is a fiduciary, and check out their compliance record at BrokerCheck. If a prospective advisor doesn’t provide satisfactory answers to these questions, keep looking. To truly grow your net worth, investment expertise is vital and tax expertise is essential. It’s best to find an advisor with both.